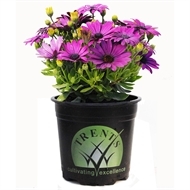 Osteospermum Margarita have a variety of flowers. Image is intended as a helpful guide only. 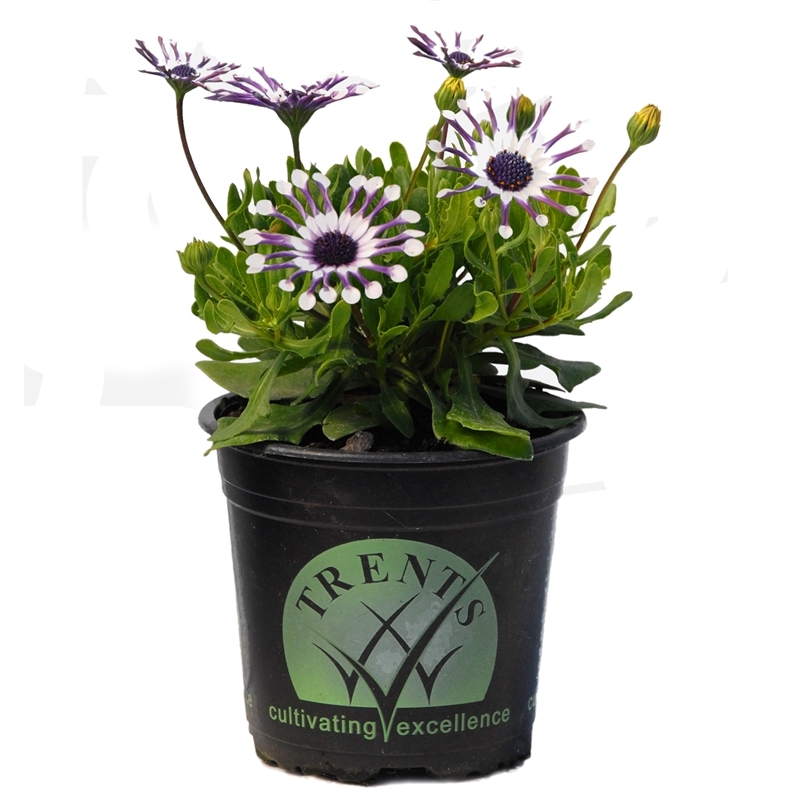 A hardy compact osteospermum that produces an abundance of brightly coloured daisy-like flowers. 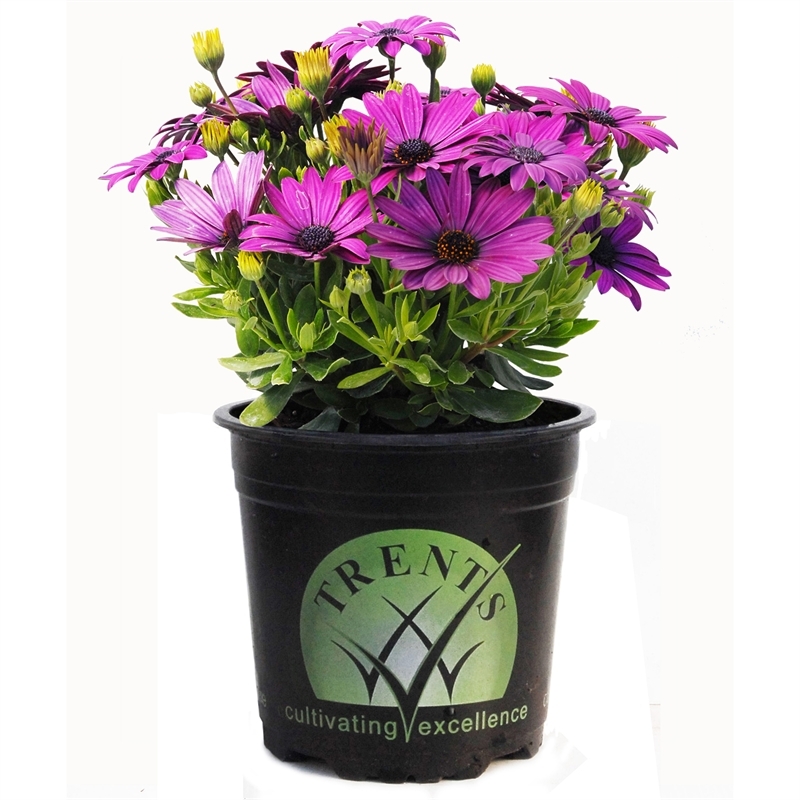 Due to its long flowering season it is great for mass planting, containers or ground cover. Prefers a well drained sunny spot, will cope with drought once established. 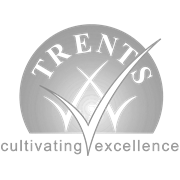 Trim to keep compact.